#1 National Bestseller and is currently being printed in more than 33 countries and 28 languages. If this is your first time here and you want to register for the bonuses, follow the instructions below. It’s painless – promise! If you are returning to see your bonus page, simply login and go to this page. To do that, look to your right and you will see the login area. Put your username and password in the proper blanks and click Login. You will go right to your bonus page. If you don’t own the book yet and want to order it, you can get it here. In the meantime, read some great Case Studies. You will create your own username and password. Remember your password – it is case sensitive so whatever you type in capital letters must be typed in capital letters when you come back to login. After you complete the registration form you will be taken directly to your bonus page where you can get your great bonuses. One more thing – after you register you will get an e-mail with a link in it that you must click in order to receive the newsletter bonus. Ready? Let’s go to Register. Already own the book and have a story to share? Do it here at Share Your Success Story. 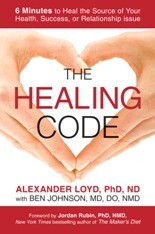 Once you’ve registered your book, be sure to check out The Healing Codes. Read about the benefits of free membership (there are many) and become a member there! 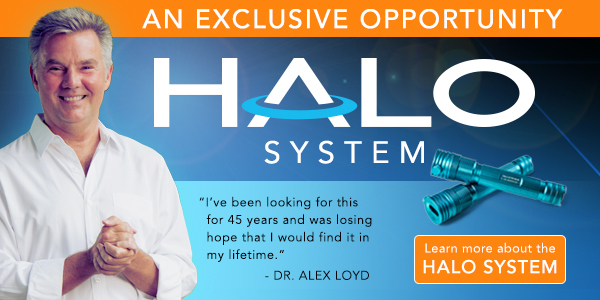 If you click on the link to visit The Healing Codes site you will be leaving this site and going to The Healing Codes main site. You will probably see a notice that you are not logged in. Registering your book here does NOT register you on the main site. You must register there too if you want to become a free member. The good news is that while registering there you CAN use the same username and password you used to register here. That will make it easier for you to remember.